‘Key & Peele’ Courtesy of Comedy Central & Paramount Pictures. With the holidays fast approaching, families are scrambling for the perfect gift idea. The pressure is on to step it up each year, and there are few things more that make new memories like new car sitting in the driveway. 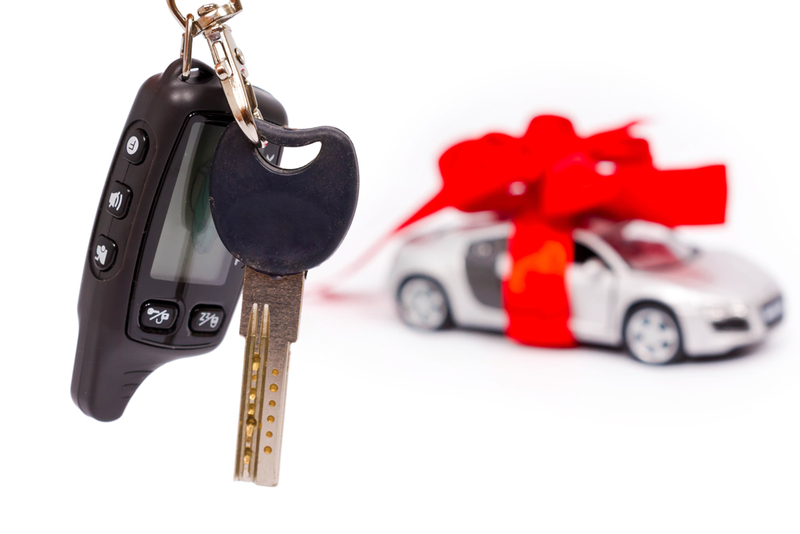 It is true that buying a car is an investment and perhaps few households can give a gift as lavish as an automobile. However, if you are actually considering one, the spirit of the season can be a reason to (reasonably) splurge. 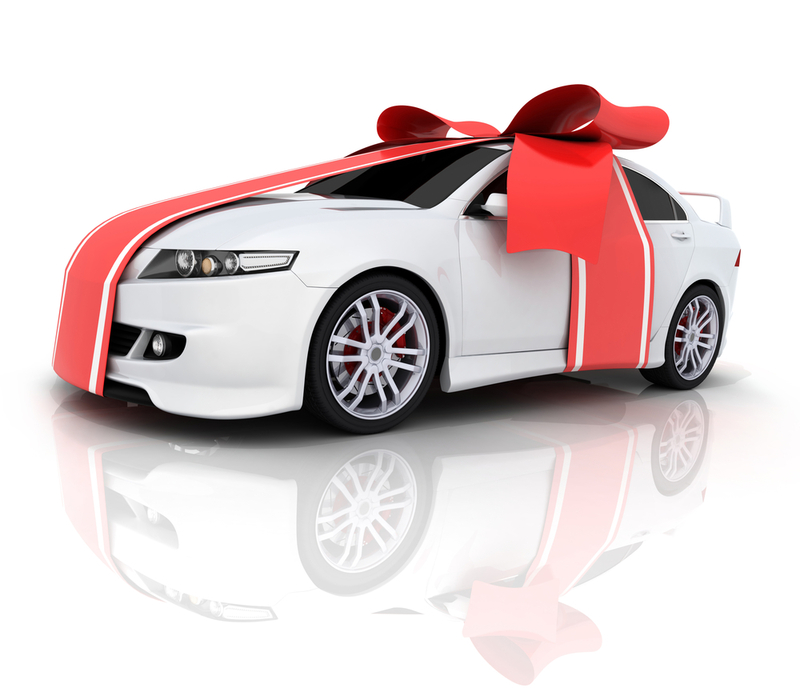 A car can even be a great gift theme, with other family members contributing satellite-radio service, all-weather mats, and other accessories. Not everyone has the luxury of choosing exactly when to buy a new car. 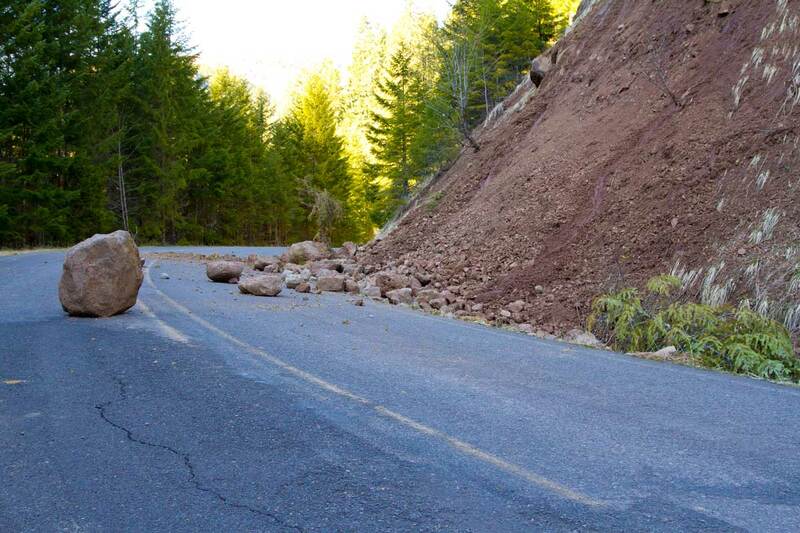 If your current vehicle gets totaled or stolen, you pretty much have to replace it right away. But for those who can wait, there are a few times during each year that offer the best negotiation opportunities. If you’re considering the most recent models, January and February are good months to buy (as long as incentives don’t drop much from end of year). Sales are usually slow and you’ll take advantage of the fact that many manufacturers raise prices as the year progresses. Prices seem to be skewing higher this year, as seen in our analysis of Black Friday deals. In previous years, Black Friday brought tremendous savings, but this year, the discounts were more modest and less frequent. This trend will likely spill over to the year-end deals, which we’re scrutinizing now. The recent harsh weather in many regions, coupled with lower gas prices, will likely result in increased consumer interest in all-wheel-drive vehicles and SUVs. Those factors will influence pricing and availability in those segments and ultimately drive up the average transaction price. But you can still find great deals. As December and 2014 wind down, expect dealerships to be pushing inventory to capture any available manufacturer backend incentives. Likewise, the sales staff will be looking to hit their numbers and come away with some extra cash for the holidays. We’re already seeing discounts on the finance front, as automakers look to drive showroom traffic with low interest rates and attractive lease deals. For those who finance, and have good credit, these offers can be particularly attractive. Just make sure you negotiate a fair price ahead of finance discussions to ensure you get the most for your money, rather than stumble into a payment-based purchase that is blind to the big picture costs. But don’t forget to place a priority on road-test performance, safety, and predicted reliability —all factors considered in making a Consumer Reports recommendation. Simply put: Get a good car. And with the discounts available, you can do so at a great price. Maybe the dealer will even wrap the car in a big red bow. Whether you’re shopping for a new or used car, for yourself or for a loved one, the holidays are a great time to buy. With all the added incentives and dealers trying to make room for the new year’s models, you could be the hero of the holidays and drive off with a great car and an even better deal.